When I revealed the blog's new look in December, I promised even bigger changes were in store for 2012. I am excited to reveal some of the biggest changes to come. Thanks to Samantha at Chick Lit Plus and Aja at Indigo Bridge Books in Lincoln, I will offer regular book reviews. By regular, I mean there will be one or two books reviewed every week. 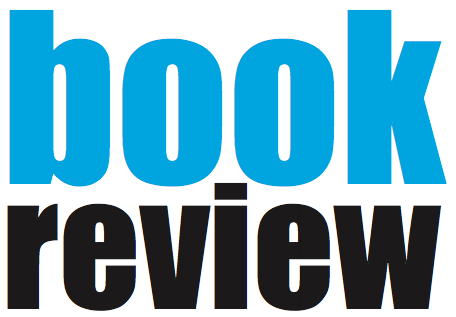 When I started the blog two years ago, my biggest goal was to have a forum to review books. And while I did this sporadically in the past, I'm thrilled to offer them consistently. I already read a couple of the first books to be reviewed this year, and I can assure you some great books are due for release this year. My first book review of the year will be Lauren Clark's Stay Tuned on Jan. 8. Again, with big thanks going to Chick Lit Plus, I will participate in more author tours in 2012. I had a taste of it toward the end of last year, and after realizing how fun they were I wanted more. 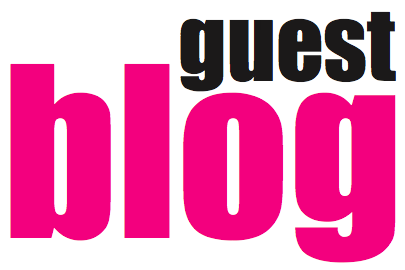 Expect to read great Q&As or blog posts from authors as they share their latest works. 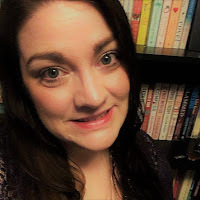 The first guest post of the year will be author Lauren Clark as she shares her experiences as a journalist and novelist. Check for her post Jan. 9. I will also continue to feature my writing buddies throughout the year. Some of the greatest ideas and insights come from interacting with other people, and I want to bring different voices to the blog to keep that going. 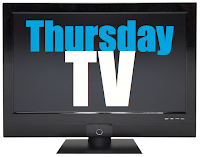 Beginning Jan. 12, I will feature a new series "Thursday TV." 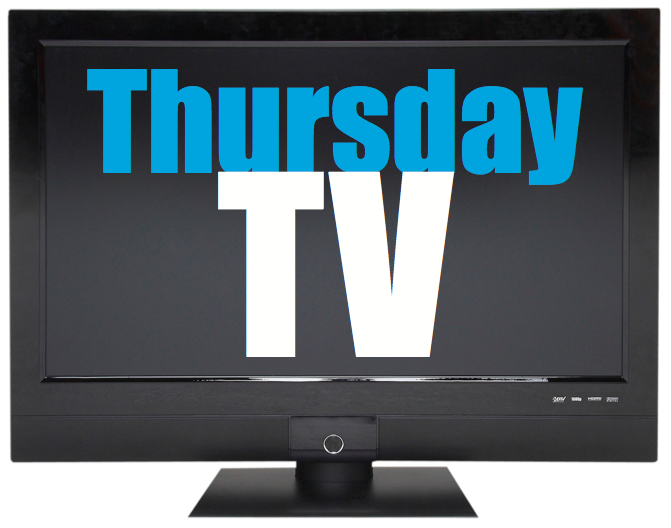 Every Thursday morning I will preview new episodes airing that night for 30 Rock, Bones and Parks and Recreation (as applicable). Then, I'll live blog the shows on my Twitter account (@lmchap) while they are on the air. At the end of the night, I will write reviews of the new shows. If there are no new episodes of any of these shows airing, the segment will not run, and I will have a different post in its place. I plan to try this out through the end of each season, and if it goes well, I will keep doing TV reviews in the future. 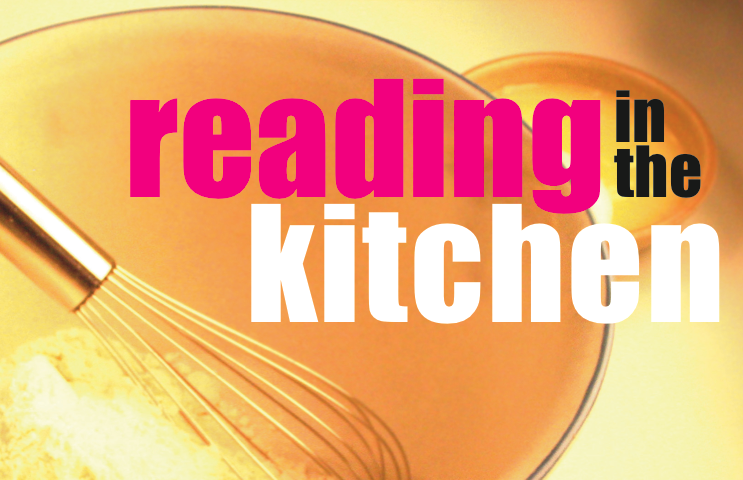 "Reading in the Kitchen" will be back by popular demand in 2012. I have several book recipes in the works already, and I look forward to getting back in the kitchen to cook them. However, instead of appearing every Friday, the series will run every other Friday. Finding, creating and writing about the recipes proved more time-consuming than I initially planned, and I do not want to mess them up by rushing the job. Also, I recently started a new blog, Tipsy Things, where I will run posts the Fridays I do not feature a "Reading in the Kitchen." In 2011 I ran series, such as "Project Boy Meets Girl" and "Project BFF" to explore what I liked best about my favorite characters. It was a fun experiment in understanding character development, and I want to keep the good times going. I will introduce the next project Thursday, and the series will run through February. The next project will be a lot of fun, because as lovey dovey and happy as my previous projects were, this one will get bad. You can also expect to see more projects, such as the 12 Days of Writing and Novemberpalooza to come in 2012. Like I said, I am excited for the direction the blog will take in 2012. I always hope to provide good content while trying new ideas. I hope you enjoy them as much as I will. Love it! Thanks for featuring Stay Tuned January 8th! 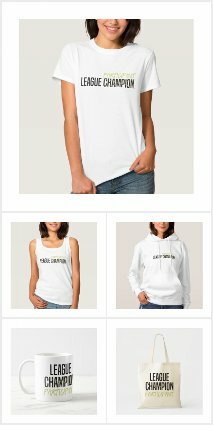 These are fabulous ideas. I am really looking forward to your posts in the coming year!